Enjoy the magic of the Sunshine State with the Florida Spectator. Photography, food, festivals, culture, travel and just plain fun - you'll find it ALL here in Florida. Whether you're looking for Amazing Animals at the zoo or Uniquely Florida roadside attractions - we're your guide. Come explore Florida with us! Follow us below for the latest fun photos and unique destination information all over Florida. We are social and we love sharing! Festivals, parades, seasonal celebrations – Florida’s Historic Coast has an annual calendar chock full of events that appeal to a wide variety of interests. 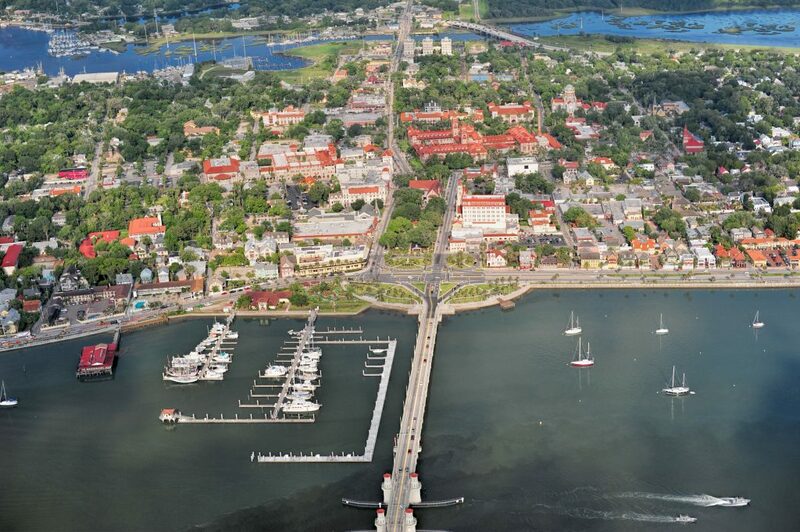 The following are just a sampling of some of the most popular events in St. Augustine, Ponte Vedra and The Beaches. From 5 – 9 p.m. on the first Friday of every month, new exhibits, music, entertainment and refreshments are featured at over 20 galleries in St. Augustine. A complimentary shuttle service to most galleries is provided by St. Augustine Sightseeing Trains and Old Town Trolleys from the San Sebastian Winery. From 5 – 9 p.m. on the last Saturday of each month, experience live music, refreshments, shopping and much more on St. Augustine’s San Marco Ave., between Ripley’s Museum and the Mission Nombre de Dios. 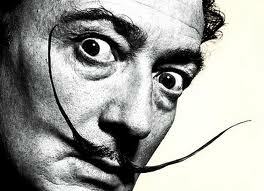 The Dali Museum – Artist or Madman? You Decide. The only difference between myself and a madman is that I AM NOT MAD. ~ Salvador Dali. During a recent trip to Punta Gorda, Florida we discovered several beautiful murals found all around the historic city center. 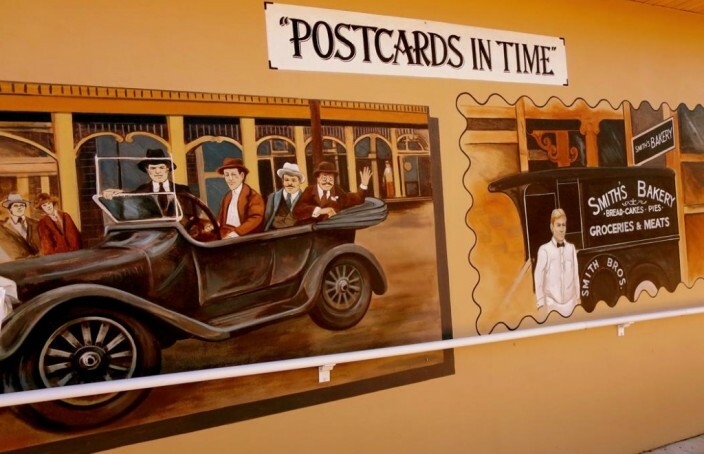 Walking around the sleepy streets, using a map provided by the Charlotte Harbor Visitors Bureau, you can explore the stunning Punta Gorda murals and take a step back in time. The murals literally painted a picture of the life and times of people throughout the history of this small town. Some of the links in articles on this site may be affiliate links where we may receive a small commission at no additional cost to you. We will only link to products and services we recommend or use ourselves. U-Pick Farms – What, Where and When to Pick! Some of the links in articles on the Florida Spectator may be affiliate links where we may receive a small commission at no additional cost to you. We will only link to products and services we recommend or use ourselves.